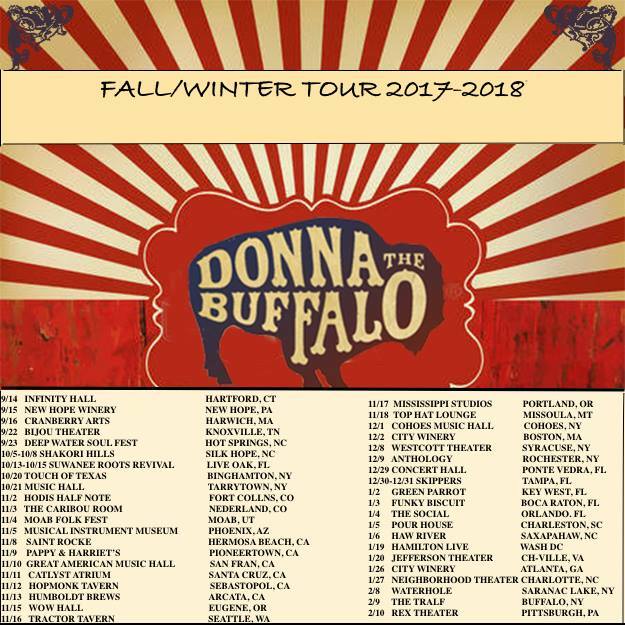 You’d think that, after 28 years of making magical music, that perhaps the five members of Donna the Buffalo would be tired of bringing their uplifting shows to fans and newcomers across the country. But you’d be, oh, so wrong. 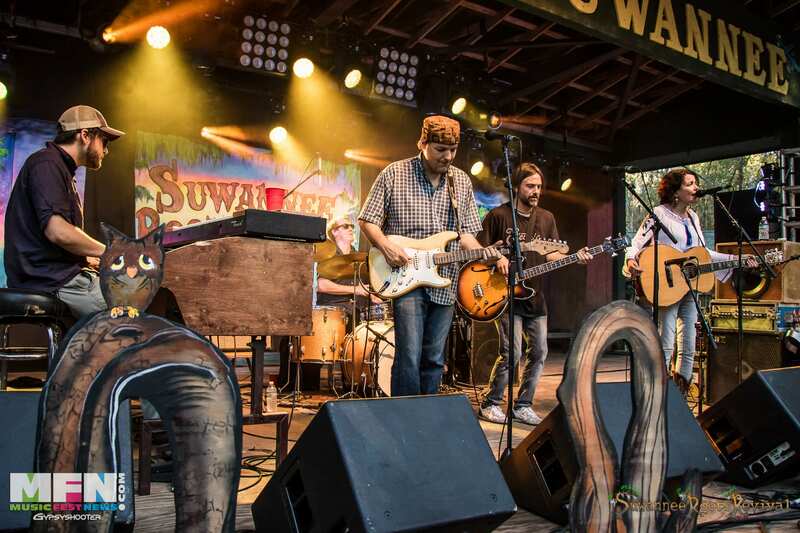 Once again, this juggernaut of all the elements that comprise Americana/roots will bring their New Year’s run to Florida, including ringing in 2018 with their by-now traditional shows at Skipper’s Smokehouse in Tampa. They are two thirds of the way through their fall/winter tour. And you can see that their dance card is filling up quickly. And they will be mainstays at fests such as Old Settlers Music Festival, Merle Fest, and Shakori Hills Grassroots Festival of Music & Dance. And more festivals are set to release lineups soon. 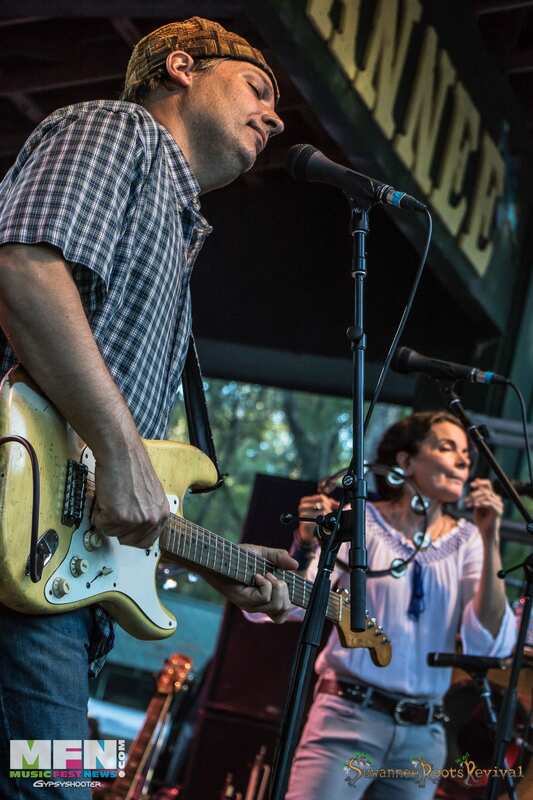 Donna the Buffalo are Jeb Puryear, Tara Nevins, Dave McCracken, Kyle Spark, and Mark Raudabaugh. 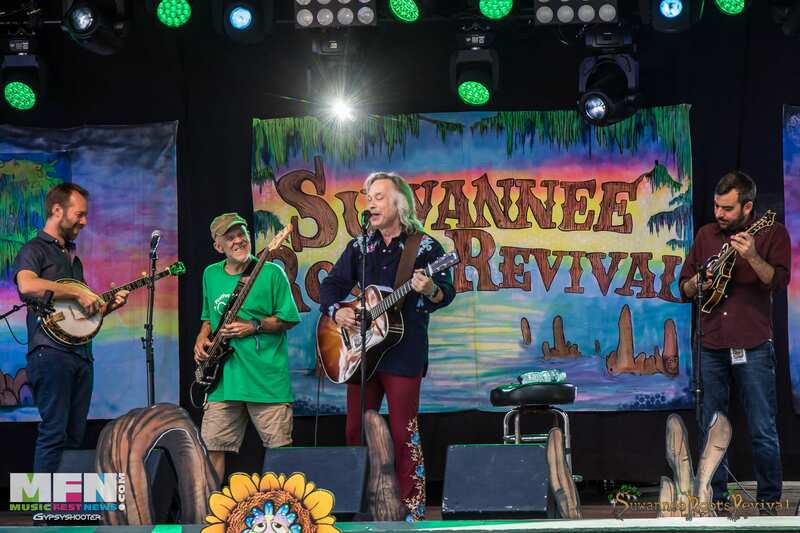 Read Hambone Sparklewell’s superb Suwannee Roots Revival DTB preview from October. And the two Skipper’s Smokehouse shows also boast another true Americana/roots: Jim Lauderdale! 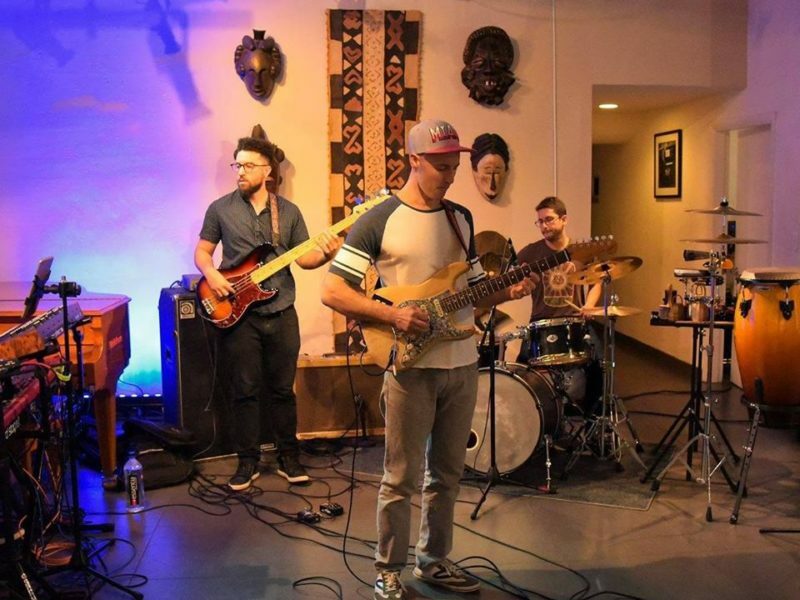 He is a superb singer-songwriter who has two Grammys to his credit and travels much the same festival circuit as Donna the Buffalo, also as a headliner. 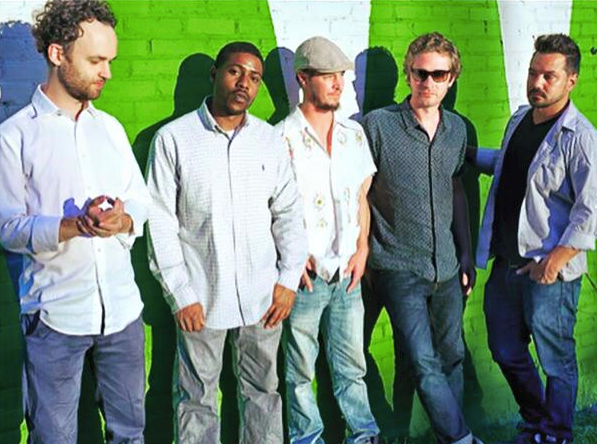 Lauderdale has been plying his craft with the very best since 1986.